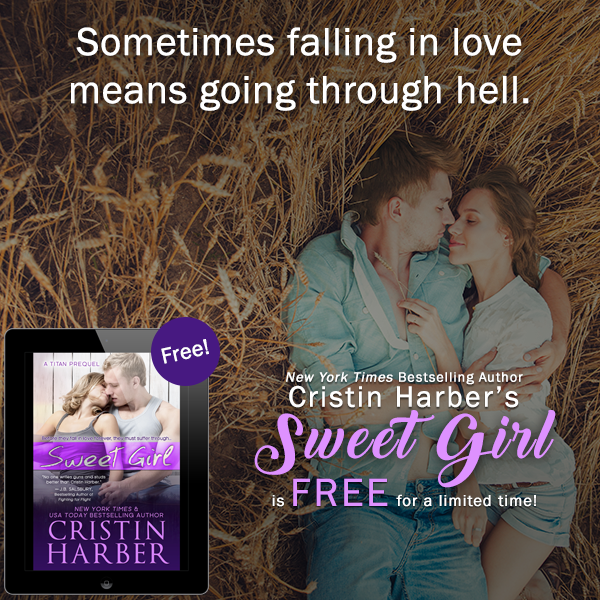 SWEET GIRL by Cristin Harber is available now for free! 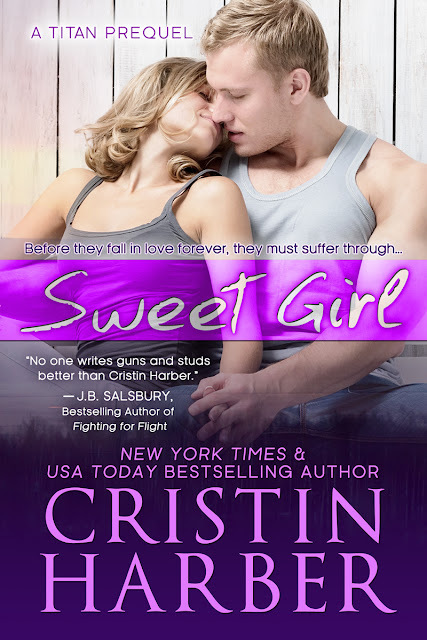 SWEET GIRL is the new adult prequel to GARRISON'S CREED, and whether you're meeting Cash and Nicola for the first time, or visiting their past, you don't want to miss it, so pick up your copy now! She's his best friend's little sister. The definition of hands off. Cash has tried to ignore her for years. Those innocent eyes and her smile that screams kiss-me- if-you- dare... 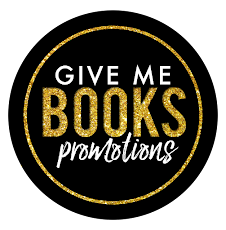 Instead, he's looked at every pretty little thing who's crossed his path, all to ignore the girl he seems destined to want. But when his hard partying ways get old and everyone at school is interested in Nicola, it's time to stake a claim. To make Nicola his girl, no matter the risks, and hold the hand of the one he really loves.